Since I can remember, the game of hockey has been an important part of my life. Being a fan, player or coach at any level of the game can change your outlook on life – it certainly has changed mine. I wanted to build a site that allows me to give back to the fans of the game that has given so much to me. 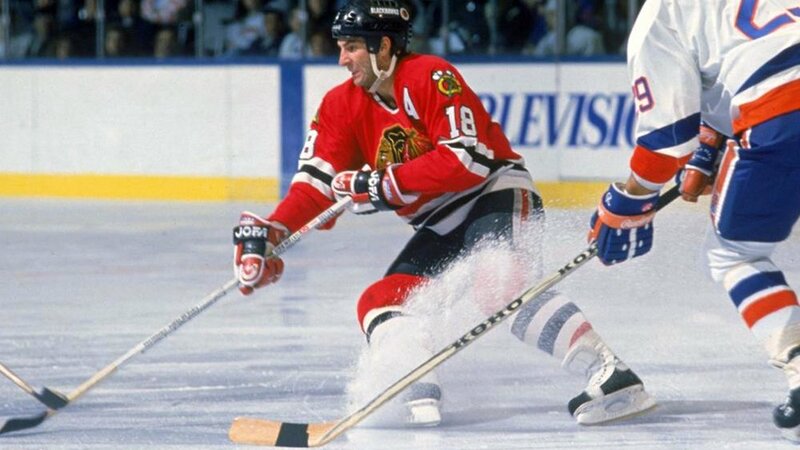 Through Savard18.com I will be sharing my past playing and coaching experiences and will be keeping fans updated with news on the Chicago Blackhawks, Denis Savard Enterprises and The Denis Savard Foundation. Thanks for visiting, I hope you enjoy the site.